I read this article and found it very interesting, thought it might be something for you. The article is called College & Career Readiness and is located at https://www.sampsoncc.edu/wdce/college-career-readiness/. College and Career Readiness offers educational opportunities to qualifying minors (16 and 17 years) and adults whose desire is to complete a high school equivalency diploma (HSE) or learn English as a Second Language (ESL). Students with intellectual disabilities are served as most appropriate based upon their assessment scores. The program is designed to help students improve their reading, writing, mathematics, and communication skills or basic life skills needed to transition into post-secondary education opportunities or pursue or retain employment in the workforce. All minors must submit the withdrawal form from their last attended high school before admission to the program can be permitted. All classes are free. The High School Equivalency Diploma (HSE) program designed for adults seeking to complete their high school equivalency. Instruction provided on 9.0 grade level and above or the equivalent prepares adults the knowledge and skills to transition into post-secondary education or seek or retain employment. English As Second Language (ESL) is a program designed to instruct students who are not proficient in English to improve speaking, listening, reading, and writing the English language in preparation for employment opportunities, citizenship, and becoming more involved in the community. Academy of Continuing Excellence | A.C.E. The focus of the A.C.E. program is to increase the basic skills of those with intellectual disabilities in order to grain the level of independence necessary to move either employment or to continue post-secondary education and ultimately become a contributing member of society. For more information, contact Bart Rice, A.C.E. Coordinator, via phone at 910.592.8081 ext.  4004 or brice@sampsoncc.edu.